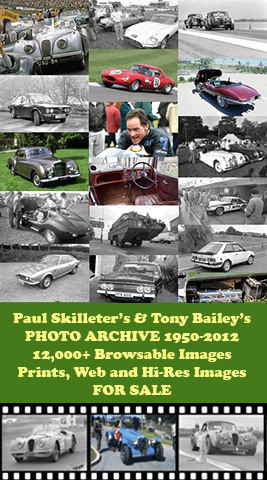 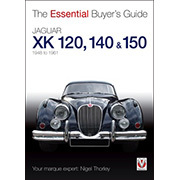 A highly useful little book of A5 size, convenient to take with you when going off to view a possible purchase! 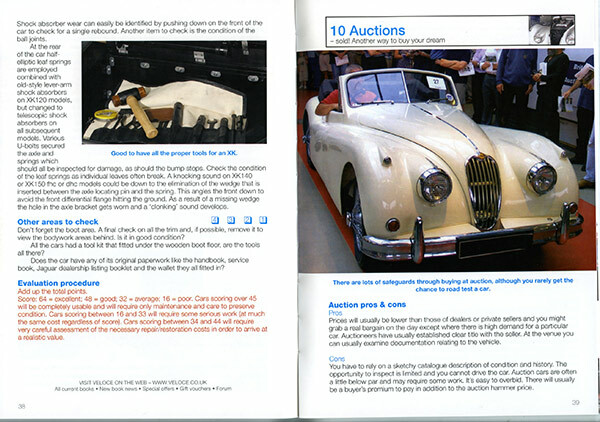 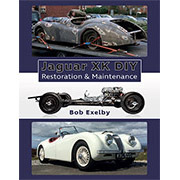 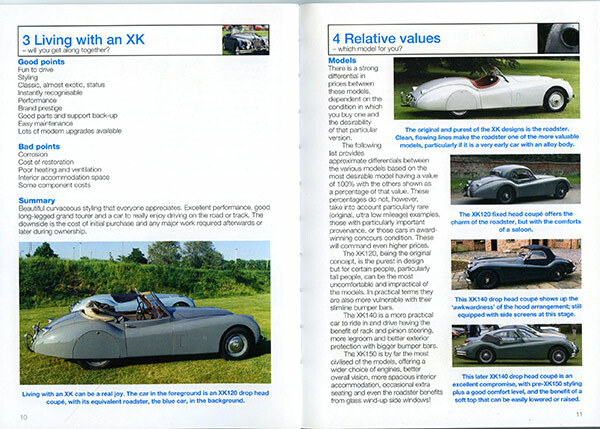 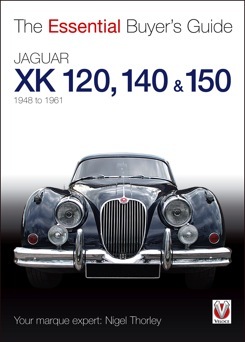 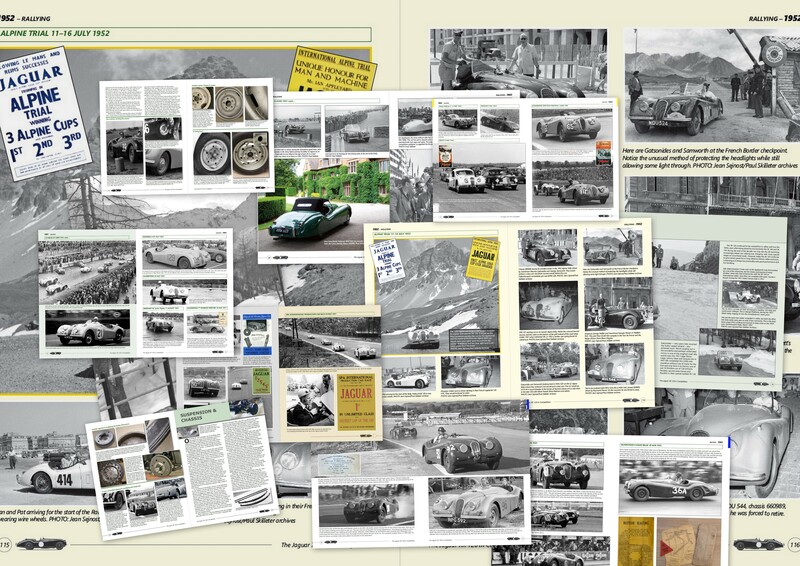 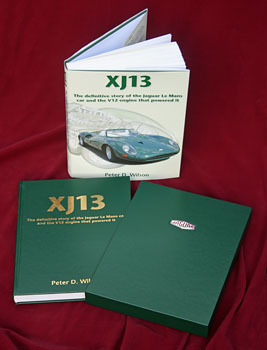 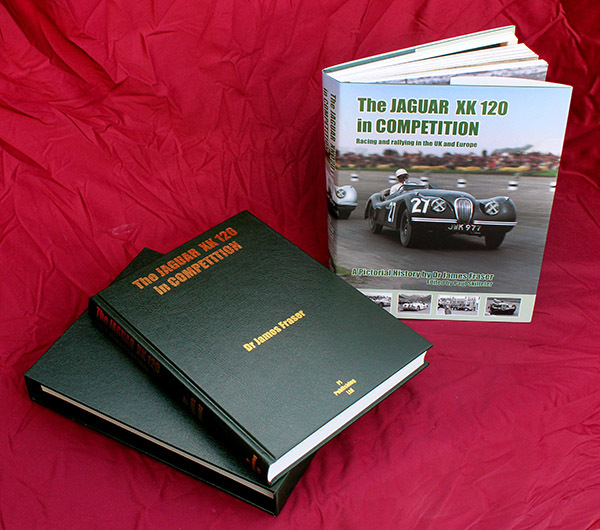 Its 64 pages summarise the XK series (120, 140 and 150), details what to look for when buying, and advises on values. 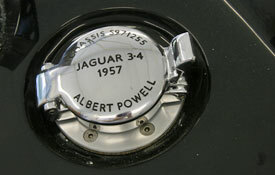 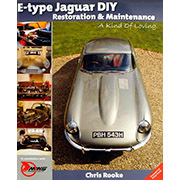 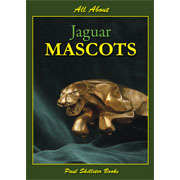 Nigel, the long-term editor of the Jaguar Enthusiasts' Club's monthly magazine Jaguar Enthusiast, has owned countless classic (and modern) Jaguars himself. 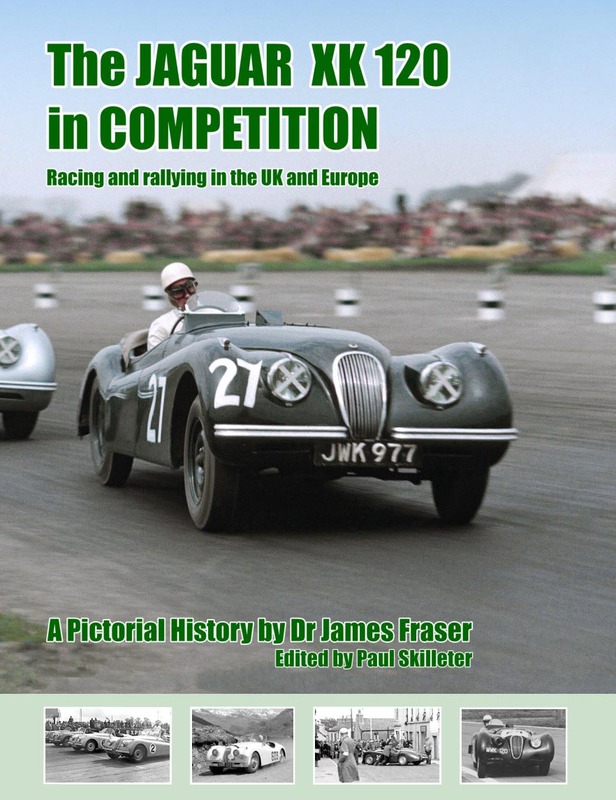 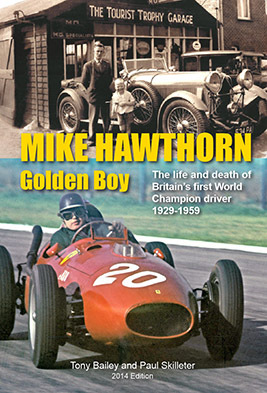 Only £12.99 FREE P&P UK!